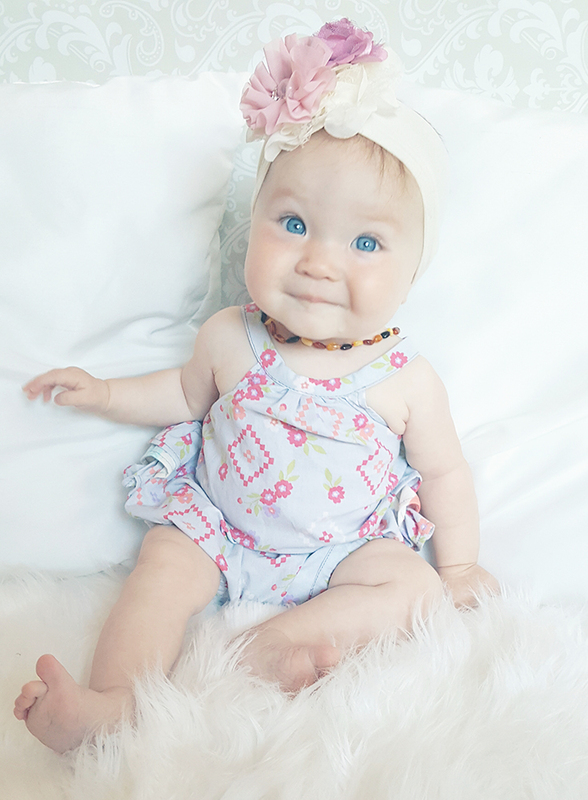 Lately I've been wanting to do a little more dancing, a little more tapping of my foot to the beat, a little bit more singing along with the music... maybe it's because I'm just so blissfully happy most days or maybe it's because it makes Delainey light up and grin bigger than anything. Either way, jamming out to The Lumineers while I'm organizing her room then heading out to rest on the hammock listening to classics like The Beatles, we like having music with us. Plus, I just think it's the coolest we've already bonded over music and she can't even speak yet... but I'm kind of biased because I think every thing she does is the coolest. Speaking of the coolest, I'm sharing the coolest new gadget in our home with you today. It's our new way of jamming. 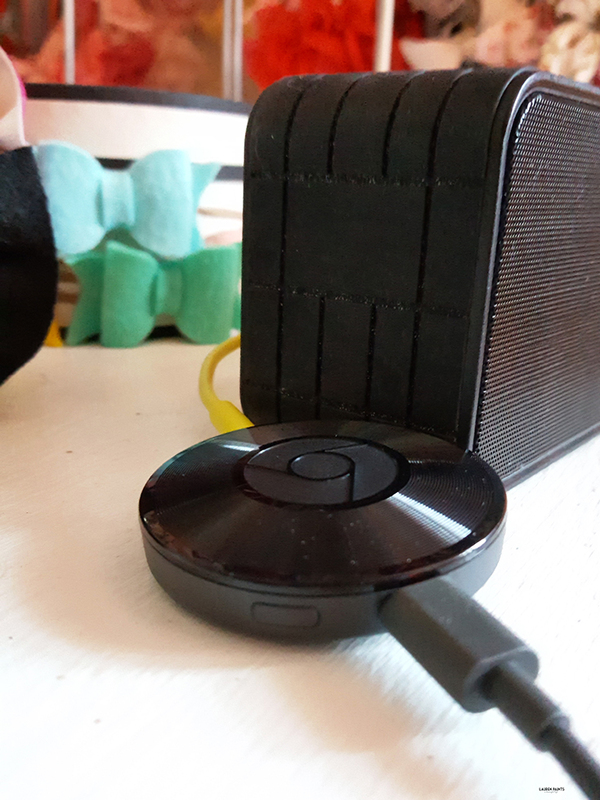 Instead of hauling our speakers, phone, and/or stereo system around the house, we've upgraded our music listening in our home with the Google Chromecast Audio. It's a bit like having a stereo system installed everywhere in your house, all connected to your phone. So simple to connect, just one little wire plugged into your speaker, and you're jamming. The sound quality is so much better than bluetooth too. I can use my speaker when I'm inside with D and have it connected to my husband's phone, even if he's all the way in the backyard doing yard work. It all works over our wi-fi so it's great quality and isn't interrupted when we step out of the room, which is just what we need since we're running from room to room trying to entertain our little princess. 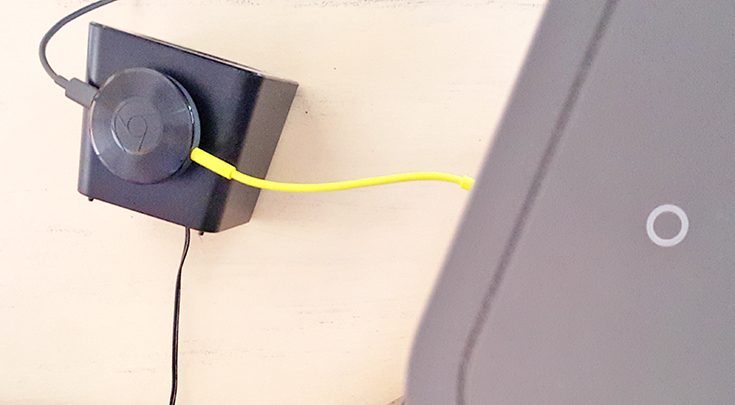 The best part about the Chromecast Audio though, is the room-to-room connect-ability it offers. I love that I can have one of our Chromecasts in D's room and the other in the living room and our house sounds like a concert is bellowing through it. The sound is so clean and crisp, it's glorious and I love that I can use any speaker to connect! That means each room in my house will eventually have it's own little Chromecast and speaker, because why not? 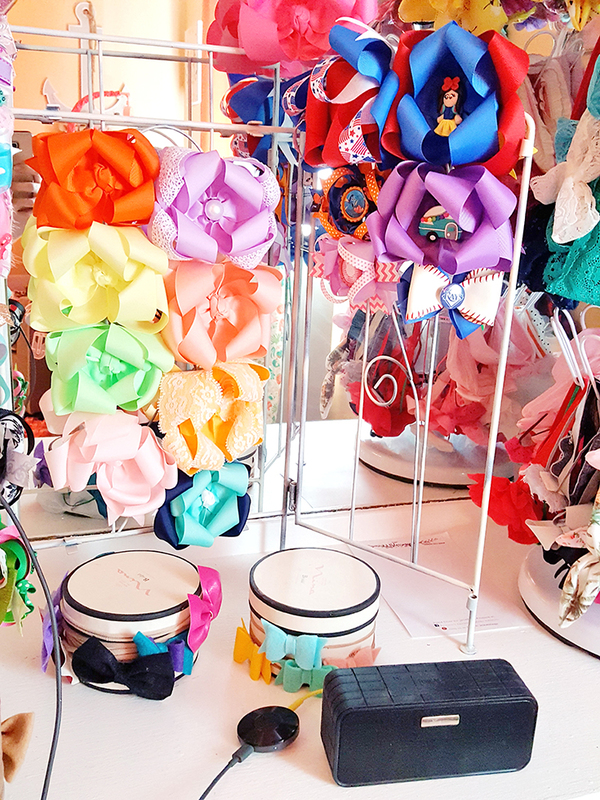 Every room needs to be ready to rock! 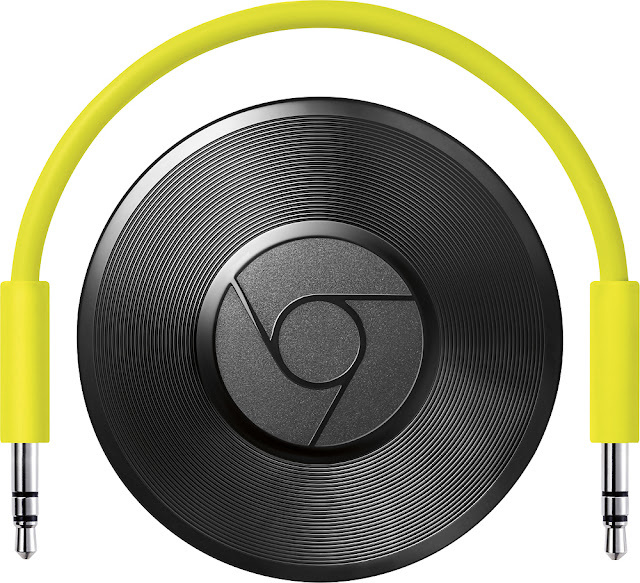 With that said, what do you think of the Chromecast Audio? 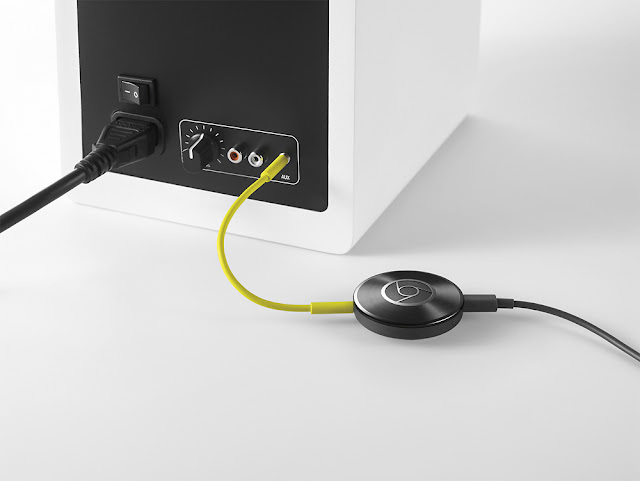 What feature of the Chromecast Audio do you find the most intriguing? Also, I'm curious, which app will you start using with your new "sound system" first? I'm already a huge fan of Pandora but I may check out Google Play Music, I've heard great things! I can't wait to hear what you say!